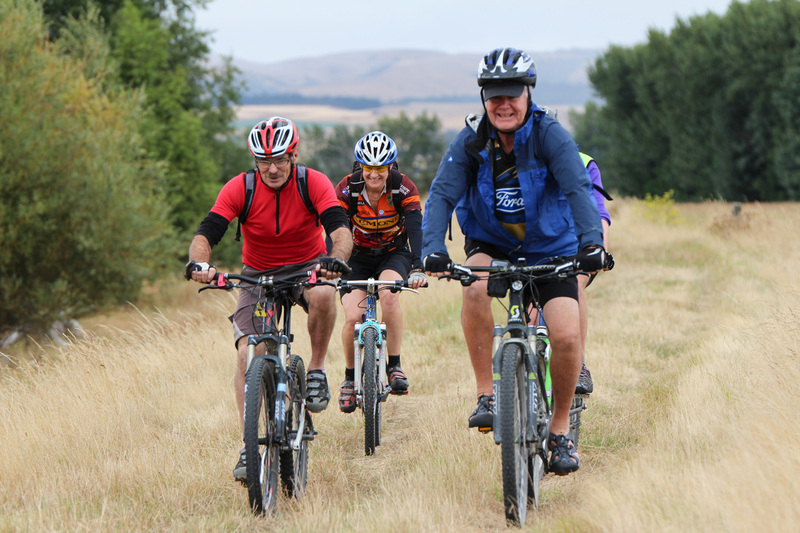 Wairarapa is the place to get on your bike during Wellington Anniversary weekend 2016! The Huri Huri Bike Festival is run in association with the New Zealand Cycle Classic, so make sure you join in and get roadside to cheer on the world’s premier road cyclists! The festival features a range of exciting cycling events such as the Ruamahanga Trail Ride, Pedal for Parkinson’s road challenge, Town to Tide multisport race and an inaugural trailblazer up the Atiwhakatu Valley in the Tararua Forest Park. 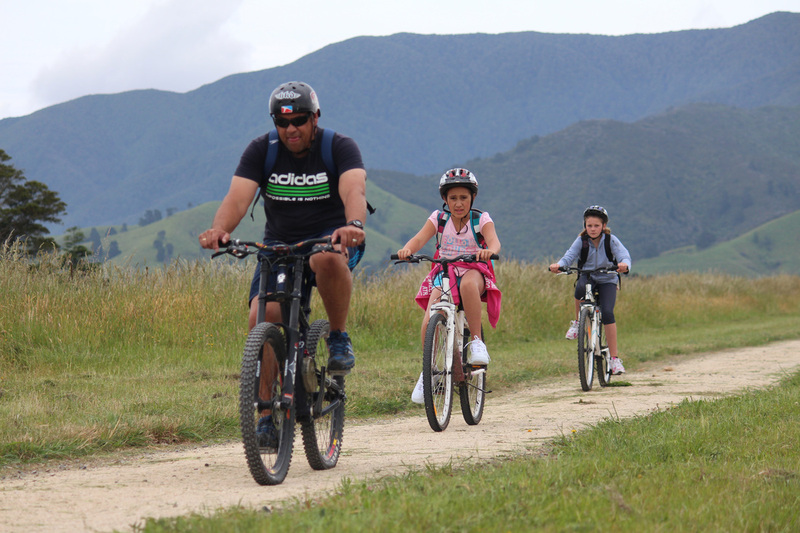 Experience the Tararuas on two wheels for the first time! 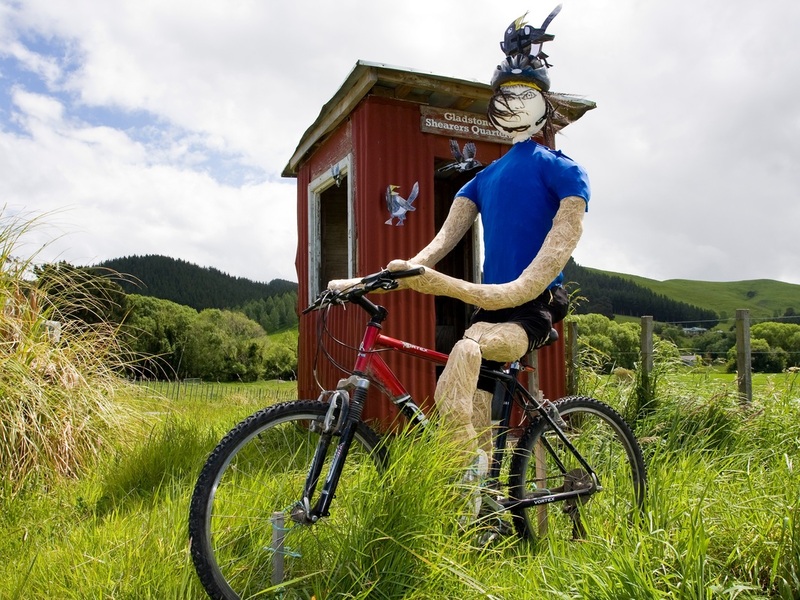 Cycle this showcase trailblazer up the Atiwhakatu Valley in the Tararua Forest Park. Riders must be aged 14 and over, be of a good level of fitness, and be able to lift and carry their own bike whilst navigating swing bridges, river beds and slips. As a result, the ride has been graded level 4. SORRY THIS EVENT IS NOW FULL! 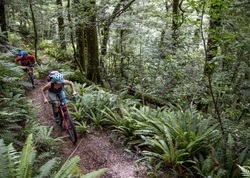 For an alternative mountain bike experience, please check out our Ruamahanga Trail Ride. This event is supported by the Department of Conservation (DoC) and local iwi. Thanks to the boys at DoC for videoing the trail for us! Set in the beautiful Wairarapa country-side the Town to Tide takes you from Henley Lake, Masterton out to the east coast along the Whareama River to the Riversdale Surf Life Saving club. Athletes will cycle 44km out to the river where they will transition to Kayak/Waka’s and will paddle out and back 14km on the tidal Whareama River, then transition to the run leg where the runner will take on a quick undulating 16km across farmland to the surf lifesaving club. Offering multisport tri, 74km race and biathlon and 60km race options. This event is in association with Wairarapa Multisports and Orui Coastal Walk. Discover the Wairarapa’s cycle trails, including the Greytown to Woodside, Masterton Recreation and the Rimutaka Cycle Trails. Complete the hunt and go into the draw to win some great prizes including a brand new bike. Summer holiday fun for all the family! 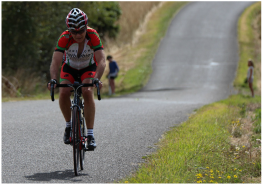 Raise money for Parkinson's Wairarapa and choose between the 72km, 45km or straight out 18km hill climb. Either way your challenge is to climb Admiral Hill to the finish! The ride starts from the Gladstone Vineyard in the heart of the idyllic Wairarapa Valley. Why not return to the vineyard and enjoy the hospitality of Christine and David after watching the world's premier men race up the hill during Stage Four of the New Zealand Cycle Classic. Sample their delicious menu and make sure you take home a bottle of their celebrated Pinot as a reward for making it to the top! 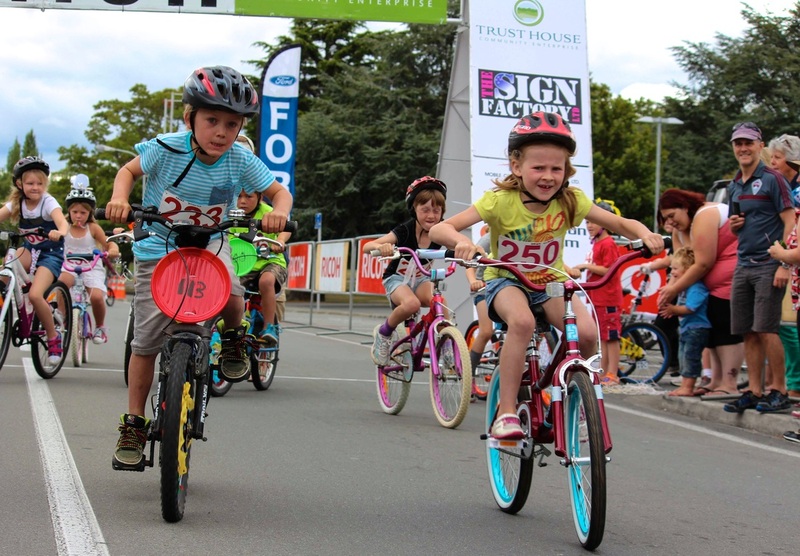 Kids get the chance to cycle the real thing as they race the last stretch of the Stage Five (final stage) of the New Zealand Cycle Classic. The race ends under the official finish line. Winners and runners up get to stand on the official podium. Yellow jerseys, spot prizes and prizes for the best decorated bike up for grabs! Under 5s ride a 25m dash (parents welcome to assist). 5-7 year olds ride a total of 700m over two laps. 8-10 year olds ride a total of 1.4km over four laps. 11-13 year olds ride a total of 2.1km over six laps. Criterium registration from 11.30am. Races start at 12pm. NZ Cycle Classic is scheduled to cross the finish line at 1pm. Entry by gold coin donation, money goes to Plunket. Is your farmgate along the 2016 NZ Cycle Classic course? Click here for race stages. Decorate your farmgate and win the chance to join a Cycle Classic team for dinner at the Copthorne Hotel and Resort Solway Park. 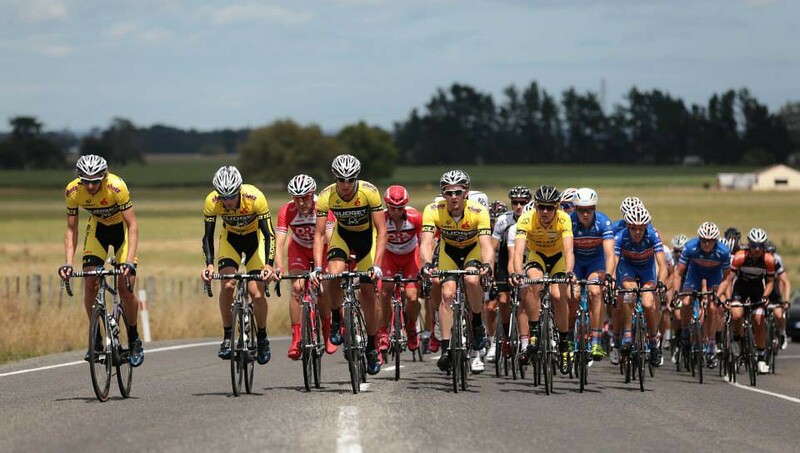 This is a chance for residents in the rural area of Wairarapa to get into the event atmosphere of international cycling and take part in this competition. Ride 50km along the Ruamahanga River across South Wairarapa farmland from Martinborough to the south coast. Enjoy breathtaking views whilst you take up a once in a lifetime opportunity to travel over rarely-opened private land. The trail is a bit bumpy so please be prepared for a few judders. Celebrate the end of the ride with at a BBQ at the Lake Ferry Hotel. Registration includes BBQ and transport of riders and bikes back to Martinborough. Money raised from this event goes to Pirinoa School. 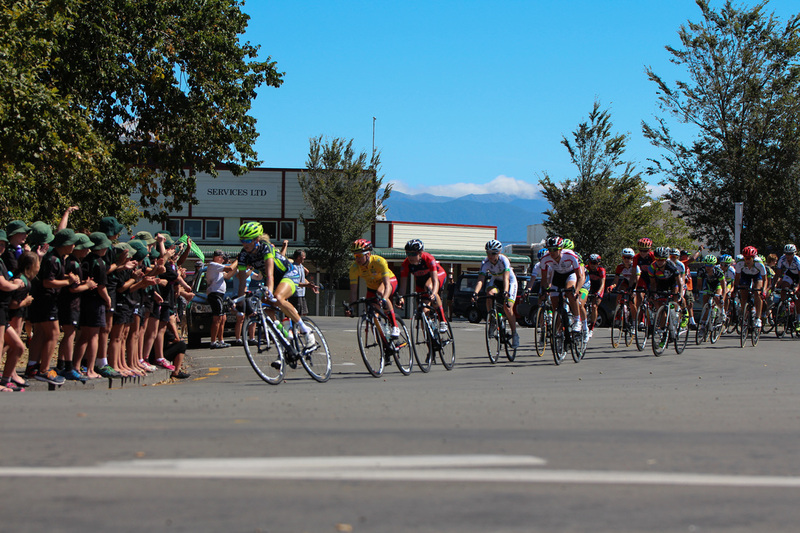 Martinborough’s famous square, ending with a podium presentation and an opportunity to meet the cyclists! Watch the world's top international road cyclists as they begin their 2016 NZ Cycle Classic campaign. The cyclists ride three 30km circuits from Masterton to Gladstone amongst picturesque Wairarapa countryside! More details to follow on the best spots to watch the teams. Air your tweeds or press your best summer frock; it’s time for a bicycle ride to the park for a picnic. Greytown is hosting this jolly event with live music, some spiffing games, all sorts of lovely prizes for best dressed cyclists and some very fancy nosh to enjoy on a picnic blanket under a shady tree. How very civilised.